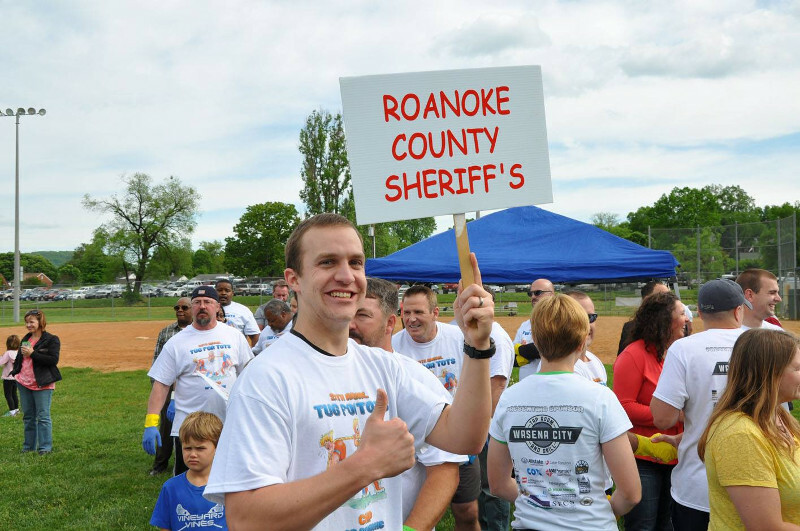 Over the past few years, the Sheriff's Office has been cordially invited to participate in the Tug-for-Tots sponsored by the Child Health Investment Partnership (CHIP). CHIP promotes the health of medically under-served children with the greater Roanoke Valley by ensuring comprehensive health care, strengthening families and coordination community resources in a public/private partnership. cause.